Although Glow Green Ltd boiler installation services now has a national coverage of professional award-winning engineers, we seem to do particularly well around our Headquarters, including Southampton and Hampshire. We help local residents and small businesses cut their gas bills by replacing their old boilers with new A-rated boilers achieving an unsurpassed efficiency of up to 92%. This allows people save hundreds on their fuel bills while maintaining a cosy and efficient home. Although the temperatures rarely drop below zero in Southampton, we find this area to be in constant demand of modern heating systems. This is mainly because of the city’s fast expansion and growth. And its unique position as an important global transit hub. Our new boiler Southampton services have been highly regarded by the local residents reflecting in our Trustpilot reviews. 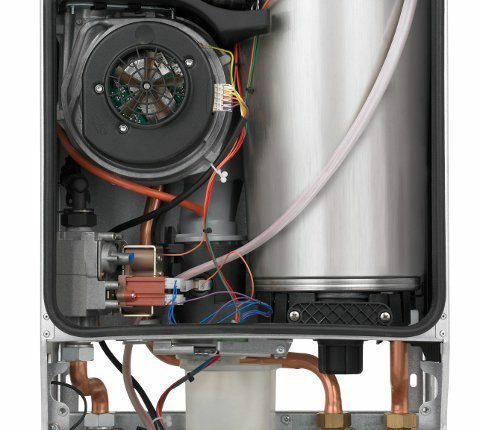 Why Choose Gas Boilers from Glow Green? Trading in Hampshire for 8 years. Dorset Business Awards winner of 2016 and National Energy Efficiency Awards 2017 finalist. Glow Green are proud to be a Worcester Bosch National Installer. We won’t send a salesman to try to sell add-on services. You will get a free visit from a surveyor and a fixed price promise. Back in 2001 there were just 91,000 households in Southampton; now there’s over a 100,000 and that’s just the city itself. Its metropolitan area may have as many as half a million households. Considering this part of Hampshire has had so many council properties and houses in multiple occupation (HMO) during the previous decades, whith these older properties gradually converted back into private residence, there’s a constant demand of new boilers in Southampton. Although the ever-increasing population is great news for economic development of the whole region, it is adding a lot of pressure to the local services and housing. With the Southampton University constantly adding to the increased population, there is always a shortage of buy-to-let properties. There are plans to build more properties in Southampton and more properties mean more heating systems needed. The council of Southampton and nearby areas in Hampshire have been trying to minimise the negative effects of the spread of HMOs around the city. With its status as a global shipping port, it is obvious that Southampton has had a larger number of HMOs compared to other parts of the UK. This is to meet the demand of the temporary staffing needed to keep the ports and transit businesses afloat. Landlords too find managing houses in multiple occupation a challenge. The tenants come and go and it’s often the boilers that see the most abuse due to the lack of care or insufficient power for the number of rooms. It’s estimated that there are more than 7,000 HMO dwellings in Southampton city with the North and Central being the parts with the highest proportion of HMO. Almost one in five residential properties in Central Southampton are designated as HMO. When it comes to boiler replacement in Southampton, HMO landlords form a big portion of our boiler installation business in the area. It’s important to estimate the demand for the heating and hot water to make sure we install a boiler with sufficient power. 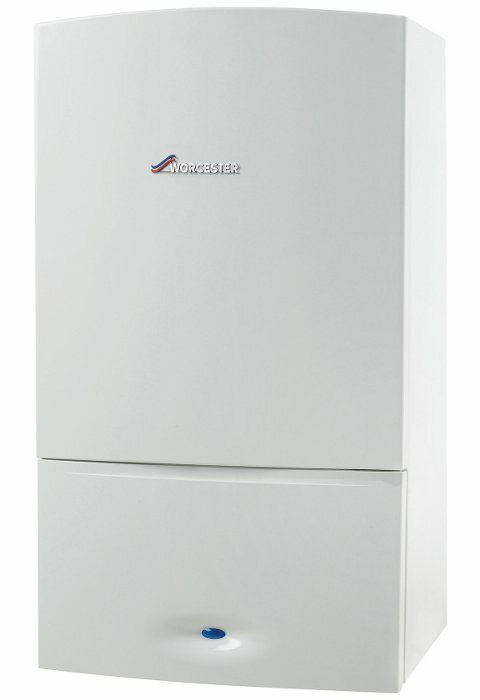 Generally, houses with multiple strangers living under the same roof, require more powerful heating systems, so most landlords tend to go with our 37kW or 42kW combi boilers. If you’re looking for a new boiler in Southampton, you’ve come to the right place because we won’t be beaten on price. We’ve seen an exponential growth in the last 8 years and we fit so many new boilers that we are able to get our customers the best boiler quote out there. When you’re shopping around through various offers by Southampton boiler installation companies, make sure the boiler quote includes all fixtures and fittings plus the system clean. There is no point installing an A-rated new boiler if all the old gunk remains inside the pipework. Fill in the form to get your boiler quote in just 30 seconds and if you’ve had a cheaper quote for boiler replacement in Southampton from another local engineer, speak to our customer advisor and we’ll show you how we can beat that quote and get you a heating system upgrade for a really attractive price. If your old boiler is on its last legs and it seems it won’t last much longer, give us a call on 020 7078 7444 and we might be able to organise an emergency installation for you. For routine installations, fill out our quick quote form. All heating systems that we install are covered by our workmanship warranty and the standard manufacturer warranty between 5 and 10 years depending on the boiler brand. We also offer competitive boiler cover plans that give you a chance to increase the warranty period even further and to have a peace of mind through our service plans. This service is exclusively available to the customers of Glow Green. Call Glow Green on 020 7078 7444 or hit the big green button to get a quick boiler quote. *Representative Example: Cash Price £2,100. Deposit Payable £1,327. Total Amount of Credit £773. Total Interest £425.80. Total Amount Repayable £2,525.80 Repayable by 120 monthly instalments of £9.99. Representative 9.9% APR (fixed). Rate of Interest 9.9% a year (fixed). Duration of Agreement 120 months. Subject to Status. **The 12 year warranty is only available for customers who have a Worcester Bosch boiler supplied and fitted by Glow Green Ltd and is subject to a Glow Care 100 service contract for the 12 year period.